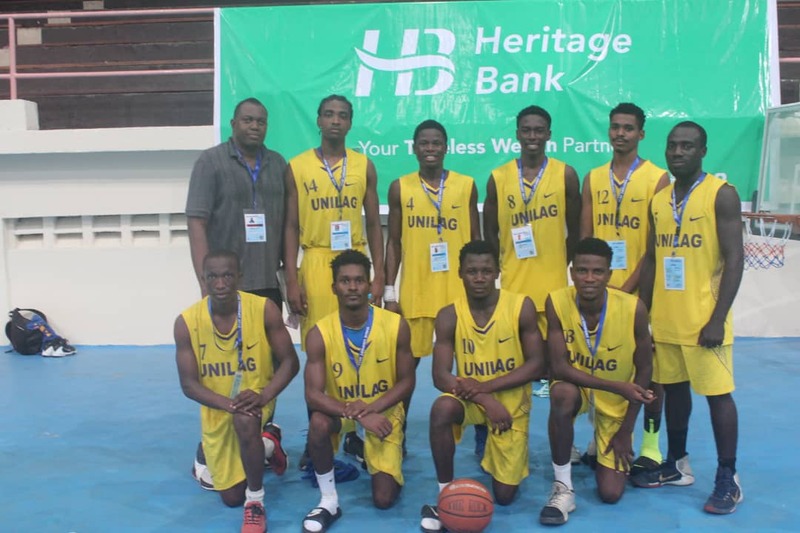 Tier-two Nigerian lender, Heritage Bank Plc, has restated commitment to improved youth and sport developments in the country, thereby attaining rapid growth in these areas, through sponsorship of sporting activities in tertiary institutions. MD/CEO of Heritage Bank, Mr Ifie Sekibo, affirmed this at the just concluded 14th edition of the West African Universities Game (WAUG) held in Port Harcourt at the University of Port Harcourt. Mr Sekibo, who was represented by a Senior Manager, Mr Oladapo Lawal, stressed that the financial institution has strong desire to see young Nigerians succeed in other areas other than what they studied in school, whilst urging government at all levels and private institutions to pay closer attention to sponsorship and innovation. “I would advise the federal government to look in this direction, because when we support this kind of project, we are developing our country. The government needs to do more in sponsorship drive of sports in the country,” he noted. The football event went to University for Development Studies, Ghana that beat Bayero University, Kano (BUK) 4-2 on penalties after the duo played out a 1-1 draw within 90 minutes regulation time and 30 minutes extra time. The Minister said university games and sports generally should be encouraged in our institutions to build friendships and bridge barriers among the students in Nigeria and beyond, promising that federal government will continue to encourage sports in our schools.